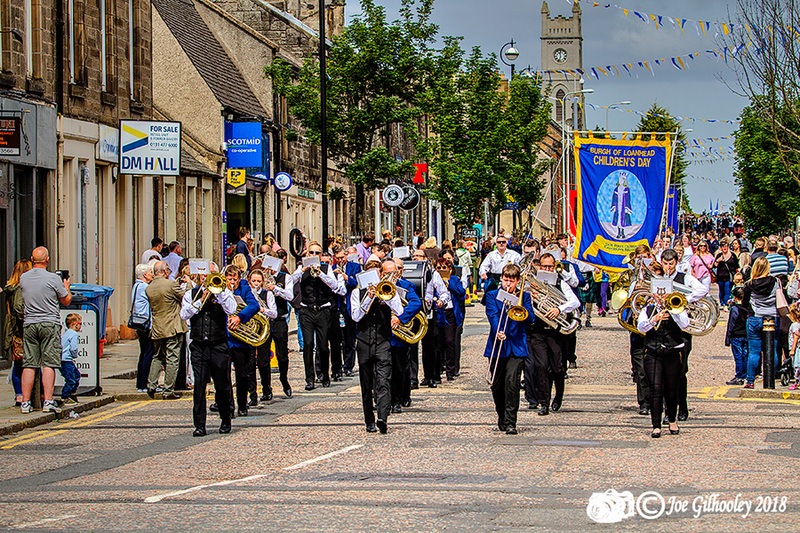 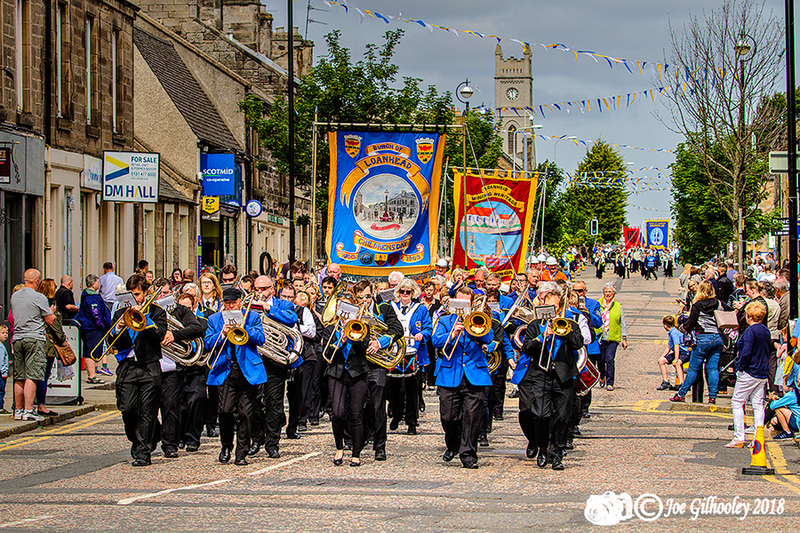 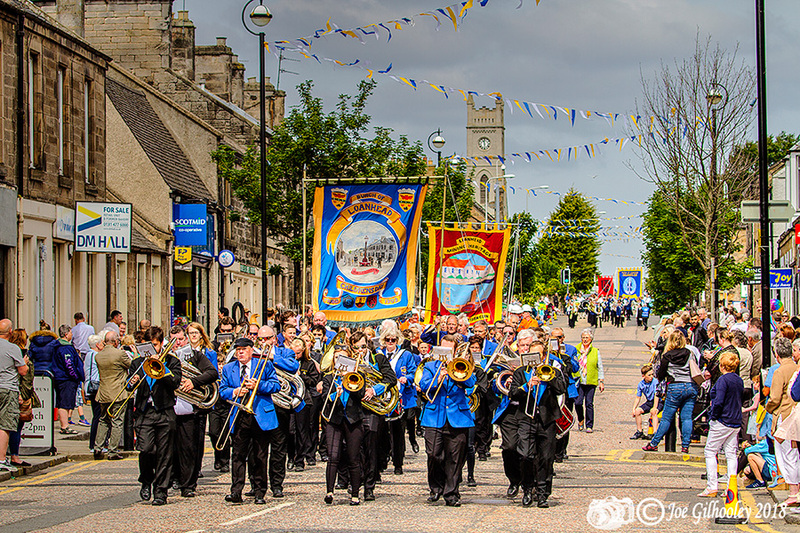 Saturday 23rd June 2018 - Loanhead Gala Day 2018. 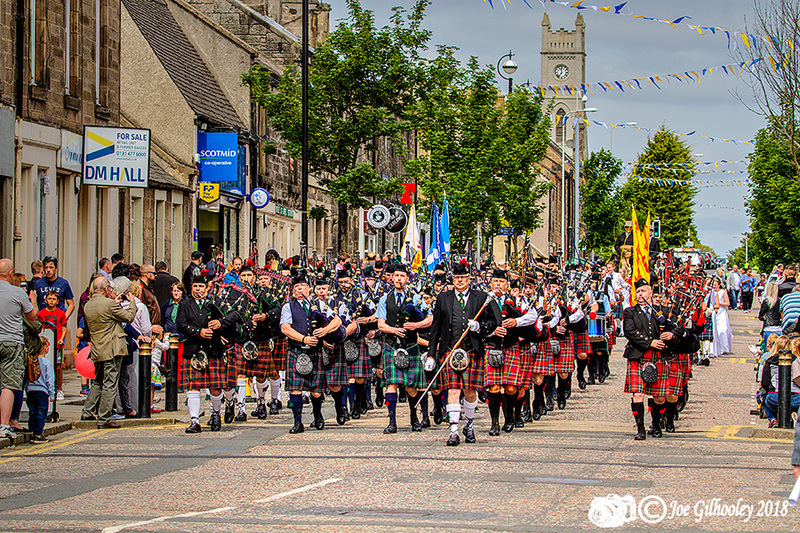 My home town. 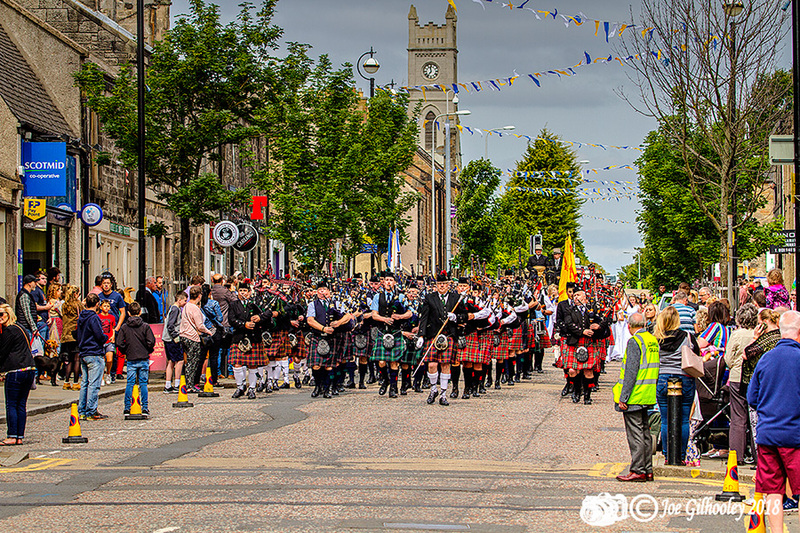 I tried an experiment and used a long lens to photograph the massed silver/brass bands , then the massed pipe bands. 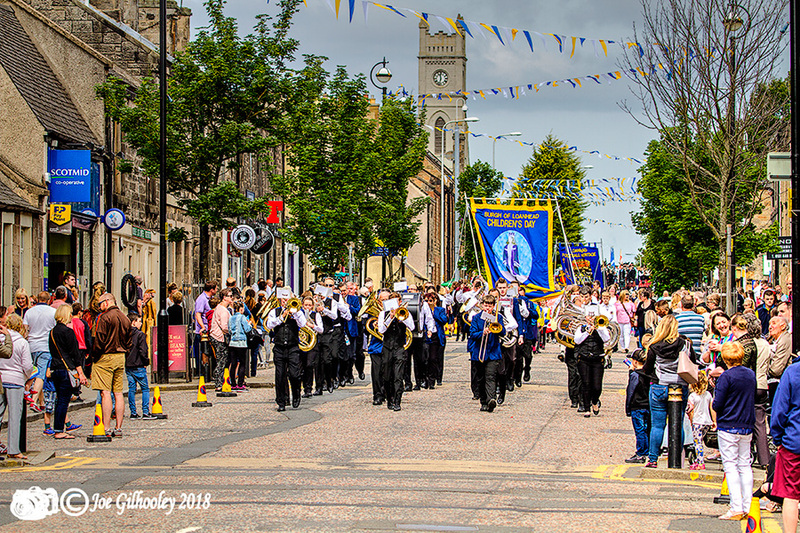 As they marched down Clerk Street to Fountain Green.